A romantic, sensuous, spiritual, poignant and sometimes humorous journey along the beach. Full of tender observations accompanied by beautiful photographs. 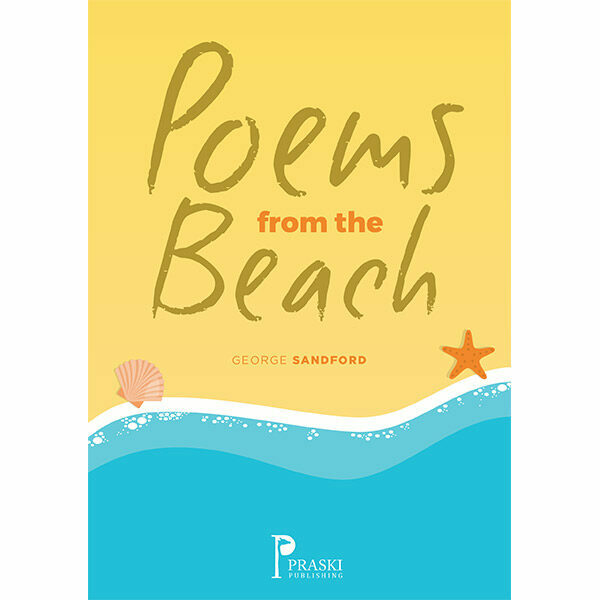 Lovers of beaches and poetry will return to reread this set of poems again and again.